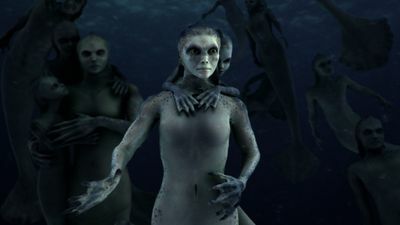 Could there be some element of truth behind the legend of the mythical mermaid? 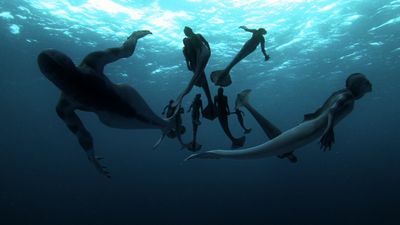 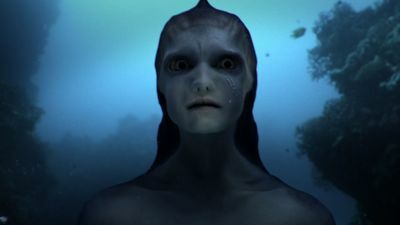 Mermaids: The Body Found is a critically acclaimed science-fiction special that blends real-life events and phenomena with the story of two scientists who testify they found the remains of a never-before-identified sea creature. 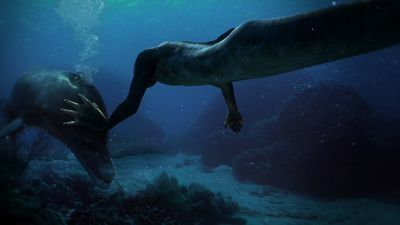 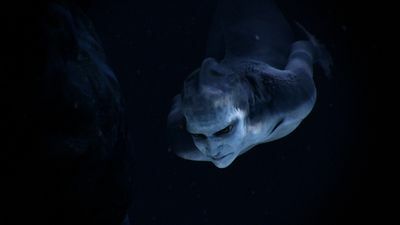 Spectacular CGI animates a world where mermaids really do swim below the water's surface, cooperatively hunt with dolphins.